Titanfall 2 is one of the best first-person shooters of this generation and fans were expecting a third game in the franchise. 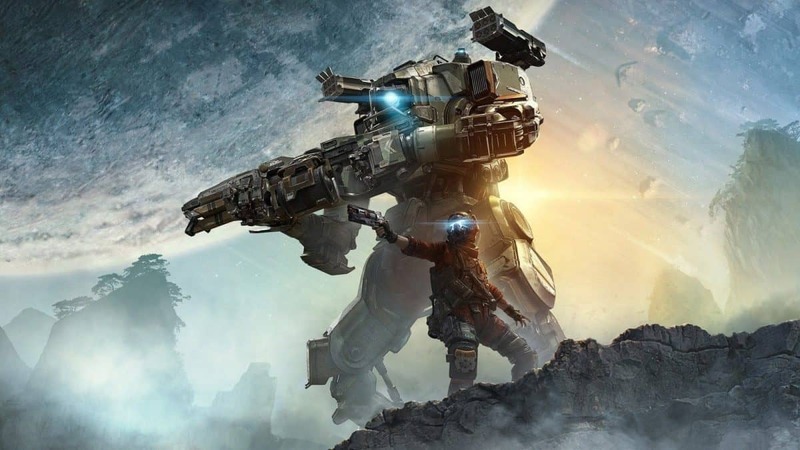 Instead, Respawn Entertainment launched Apex Legends, a free-to-play Battle Royale game, and also revealed that Titanfall 3 is not in development. Speaking with Eurogamer, producer Drew McCoy revealed why Apex Legends saw no marketing and was released right after this announcement and confirmed that Titanfall 3 isn’t in development. There are some people who think there are too many battle royale games or it’s a fad, the world thinks we’re making Titanfall 3 and we’re not — this is what we’re making. Fans will be disappointed with the lack of Titanfall 3. However, this doesn’t mean that the studio won’t ever develop Titanfall 3. Respawn Entertainment is currently working on Star Wars: Jedi Fallen order. Maybe the studio has a lot on its plate and might develop Titanfall 3 for next-gen consoles. He also explained why there wasn’t any marketing for Apex Legends. He noted that the studio was developing a free-to-play game with loot boxes. Instead of having to convince players with trailers they thought it would be best for the game to speak for itself. To try and convince a skeptical audience for months with trailers and hands-on articles, we’re just like ‘let [Apex Legends] speak for itself. We’re doing a free-to-play game, with essentially loot boxes, after we were bought by EA, and it’s not Titanfall 3. It’s the perfect recipe for a marketing plan to go awry, so why have that – let’s just ship the game and let players play. As I mentioned earlier, the studio is developing Star Wars: Jedi Fallen Order. Not much is known about the game except its title. But, a report suggests that the Jedi Fallen Order will launch in 2019. However, I am a bit skeptical about this report as it also suggests that Titanfall 3 will also launch in 2019. Given that the third Titanfall isn’t in development, the report might not be true at all. Titanfall is an FPS franchise developed by Respawn Entertainment and published by EA for PC, Xbox One and PlayStation 4.